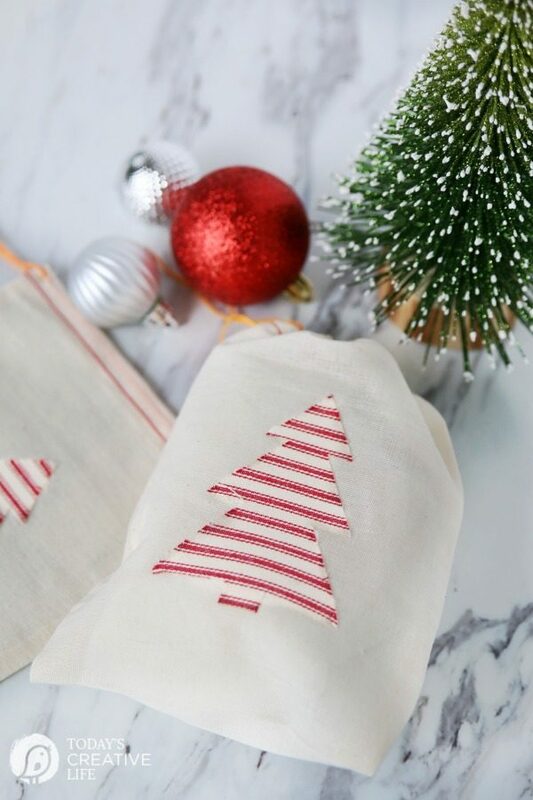 I have 6 simple gift ideas for you, and they’re all under $25! 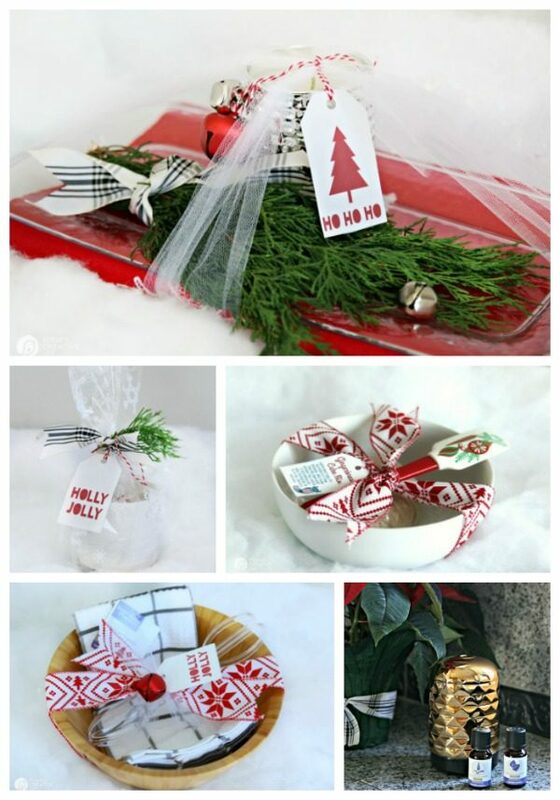 The gifts I’ve chosen can be used for anyone, all are great for co-workers, neighbors, teachers, and friends. 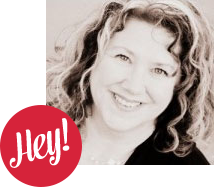 If you’re looking for Creative BOOKS for Creative People, or Gift Guide for Crafters, I’ve got those too! I’m warning you now, there are a LOT of photos! 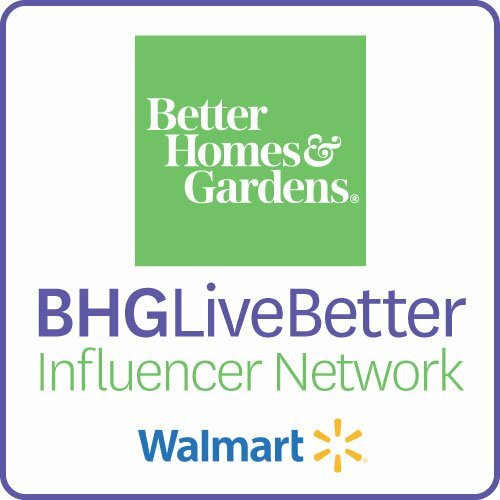 As one of the Better Homes & Garden’s at Walmart Influencers, we are challenged monthly with a new creative task. 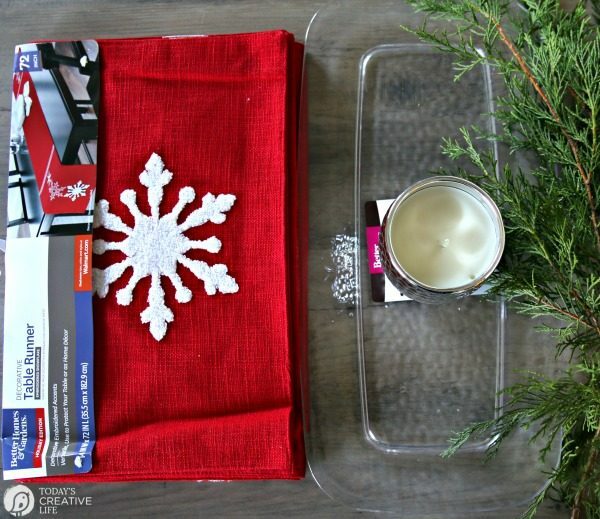 This month was pulling together 5 (I did 6 because I’m an overachiever) simple gift ideas. 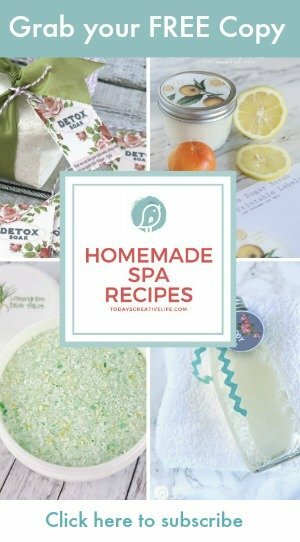 So many great products and ideas! I’ll provide all my referral links for convenient shopping. As an affiliate, I’ll receive a small commission from any purchase. This costs you nothing extra. 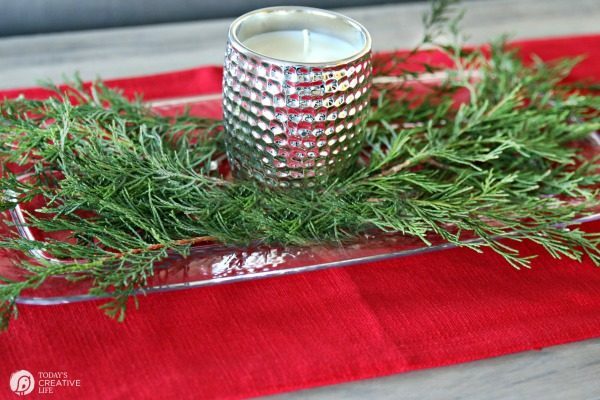 Why not give a friend a simple centerpiece? 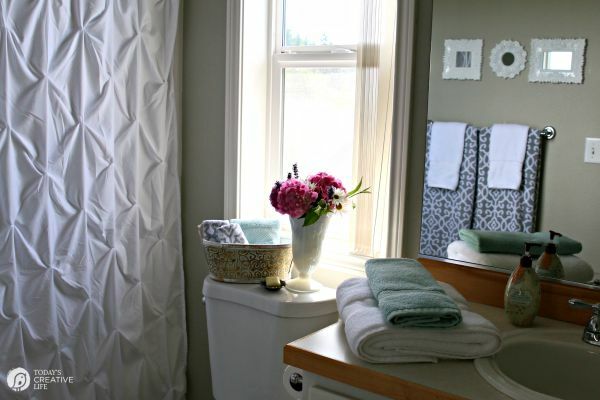 Many people are so busy they have little time to be creative and many feel decor challenged. 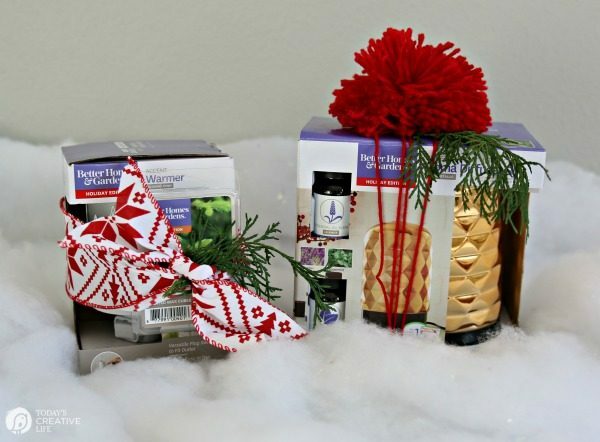 Or perhaps they’ve always enjoyed your decorating style… why not give them a decorating gift? 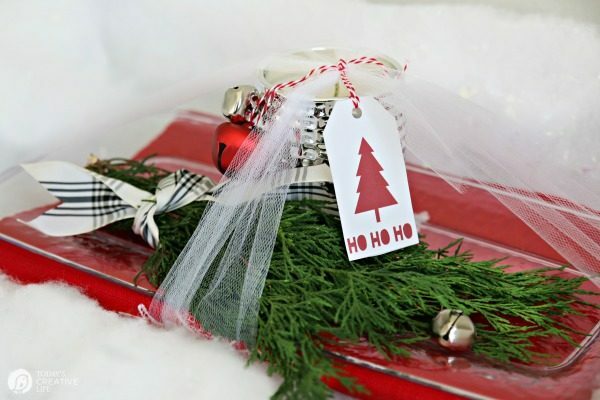 Wrap it up with a few cedar trimmings and this free printable tag and I bet they’ll love it! 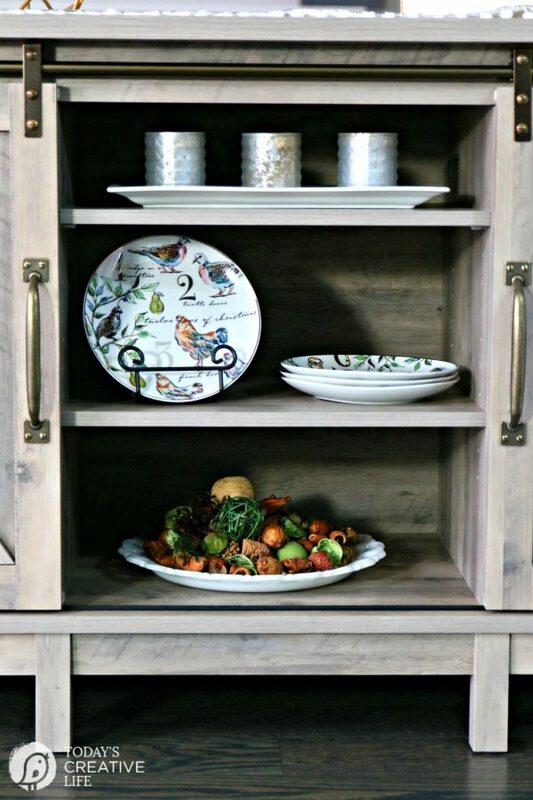 I love new items for my kitchen! 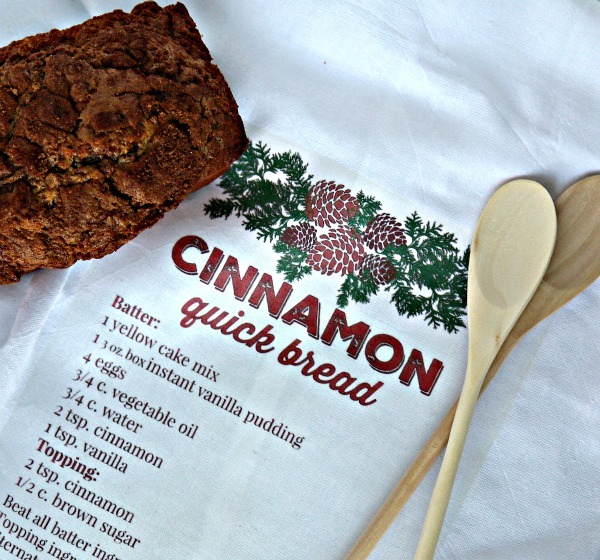 This is a great hostess gift. 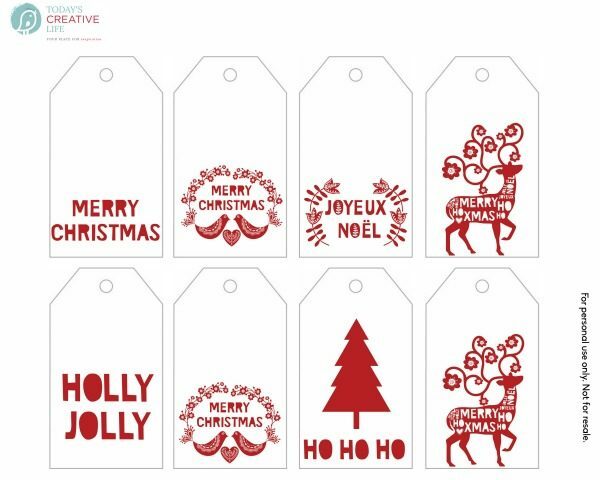 Wrap it up with one of the free printable gift tags I’m offering, add a festive ribbon and you’ve got a quick and adorable gift! Hand this to the host of the party and I bet they’ll really love it! BHG makes the cutest coffee mugs! 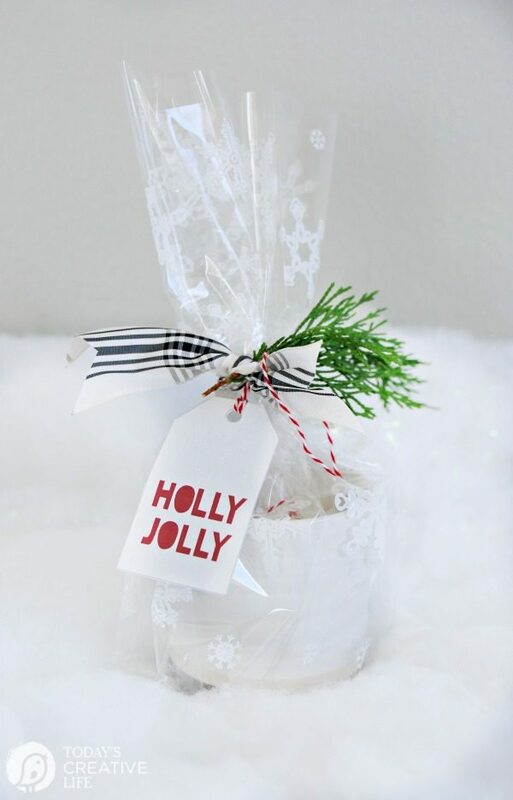 Fill it with candy, add a gift tag and you’re good. 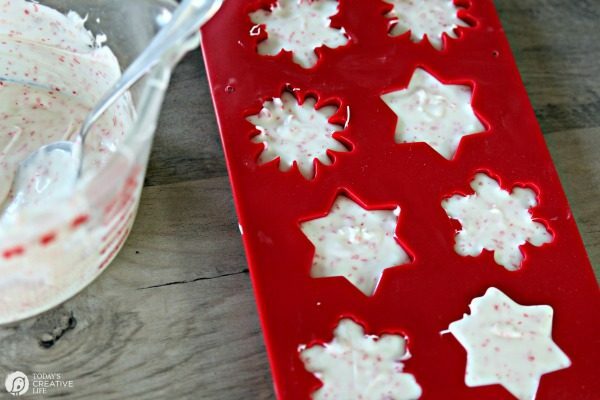 Or… make this easy peppermint snowflake melts meant for hot chocolate and you will see some happy dancing! 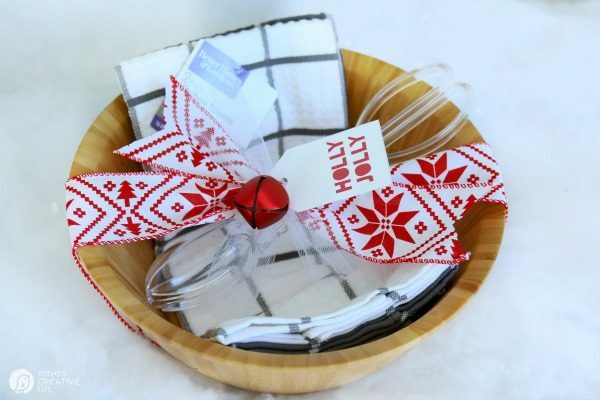 If you’re not making the snowflakes, this gift is easily under five bucks! 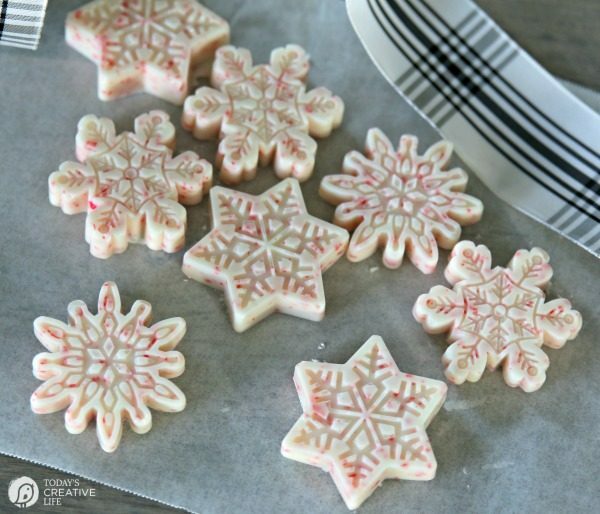 Making the peppermint snowflakes is really easy. All you need is a candy mold in any shape you decide. A small ice cube tray would also work. 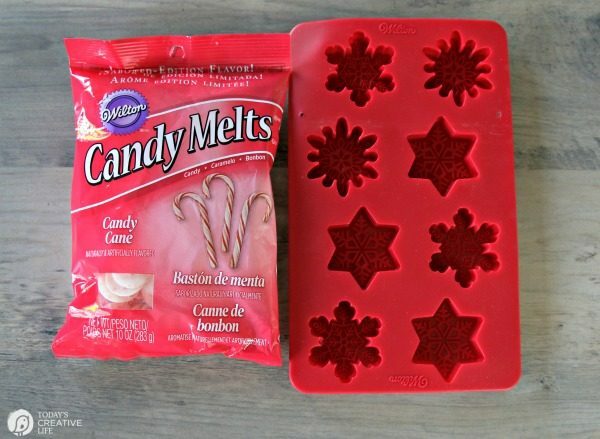 Melt the candy discs in the microwave, then simply spoon into the mold. Place them in the fridge for 20 min to harden. 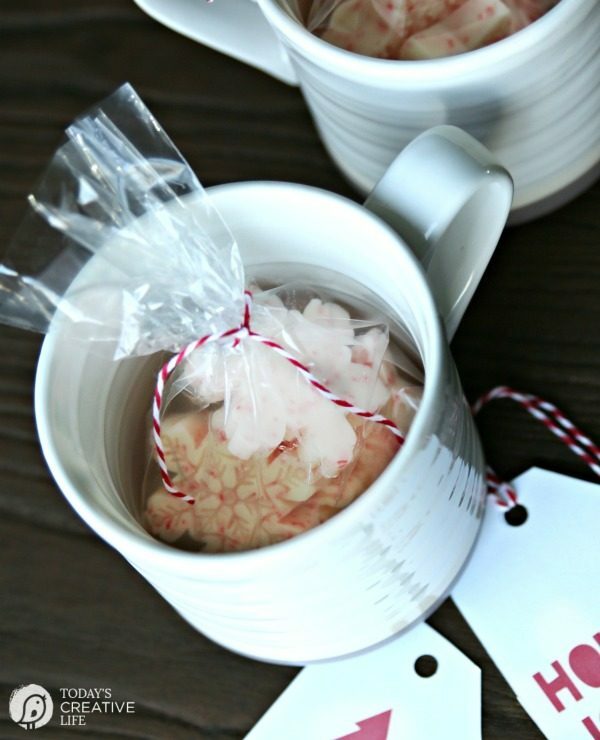 When they were done, I did put them in another small plastic bag, placed them inside the mug and wrapped it up! 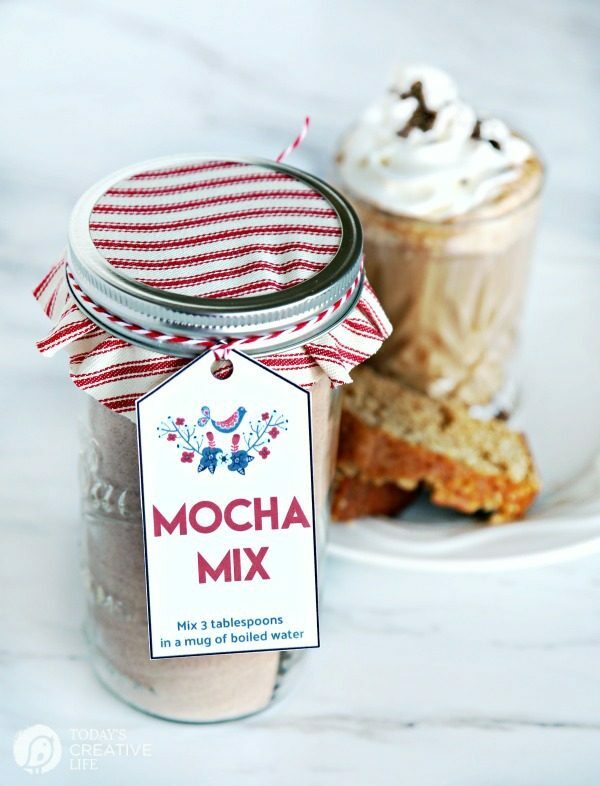 You could add a packet of hot cocoa or just tell them it’s for hot chocolate or warm milk! Yum! 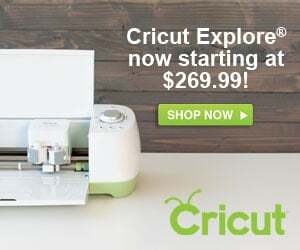 This is a great gift for teachers! 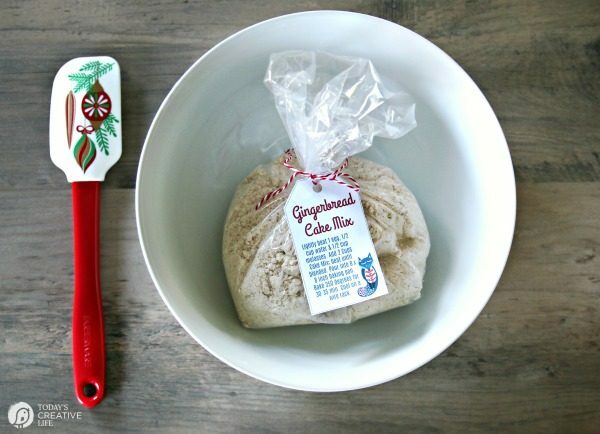 If you’re a regular around here, then you’ve already seen my Gingerbread Cake Mix and free gift tag. 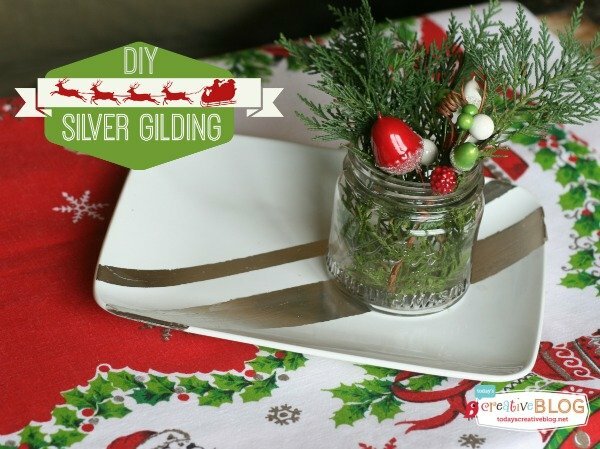 I decided to use one of the batches as part of this easy gift. 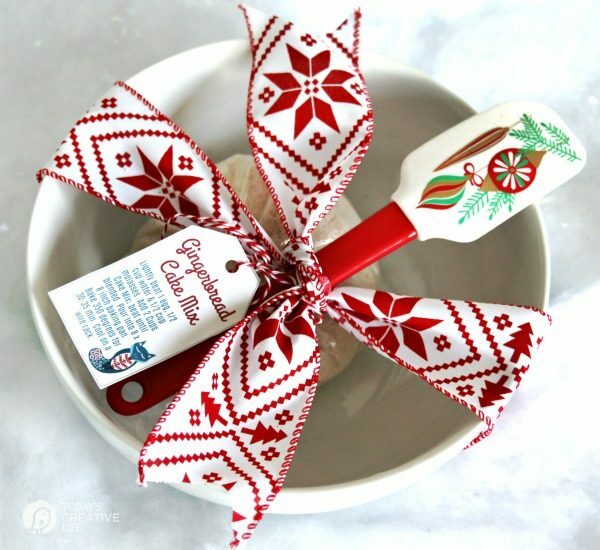 I added a cute seasonal kitchen tool and called it perfect! 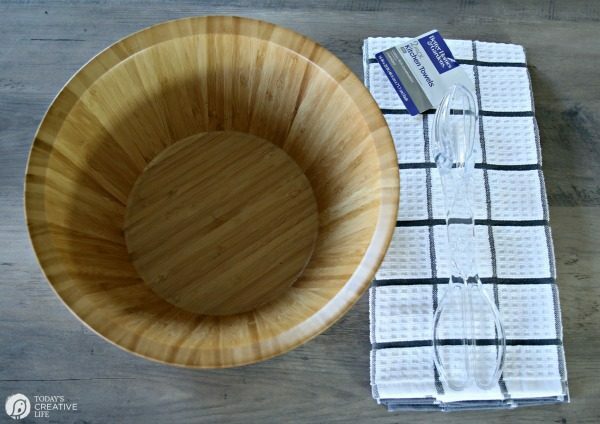 This beautiful white bowl can be used in so many different ways. This makes a great gift for friends! Then maybe they’ll share the cake when they make it! This is actually 2 different gifts. 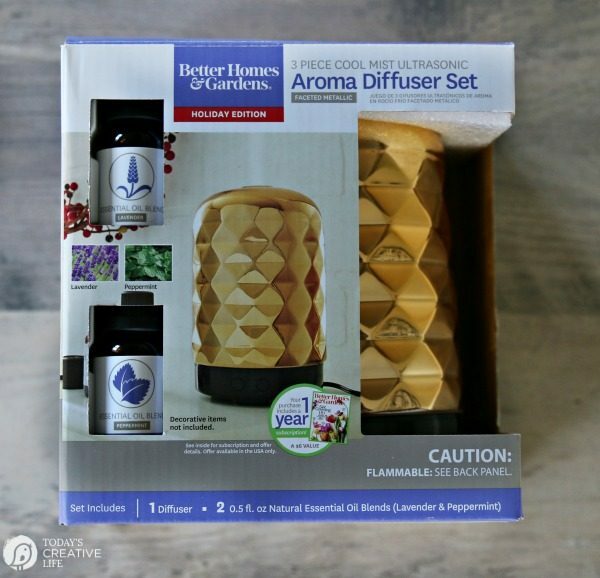 The Diffuser is one of my favorites! I love the gold color and I may have to keep it myself! 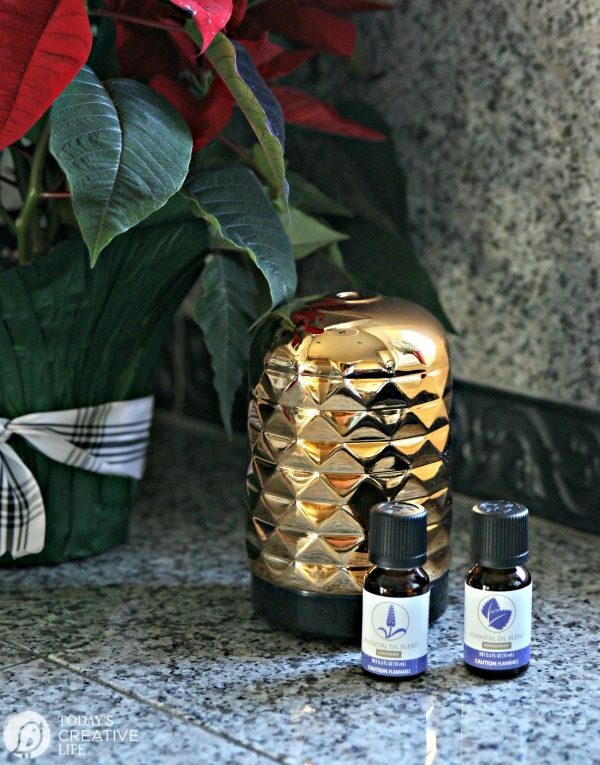 It even comes with 2 essential oils, but if you have your own, you can also use those! 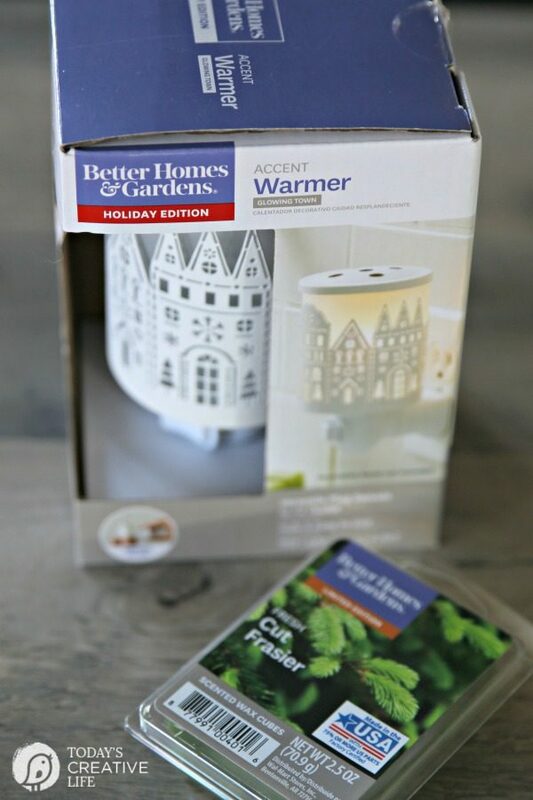 I already own 4 plug-in wax warmers and I use them daily! The Cut Frasier scent is my favorite this time of year! 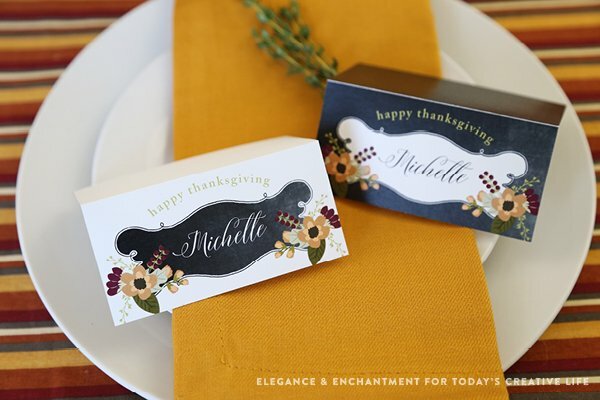 These two paired together make a great gift for just about anyone! Look at that cute village! 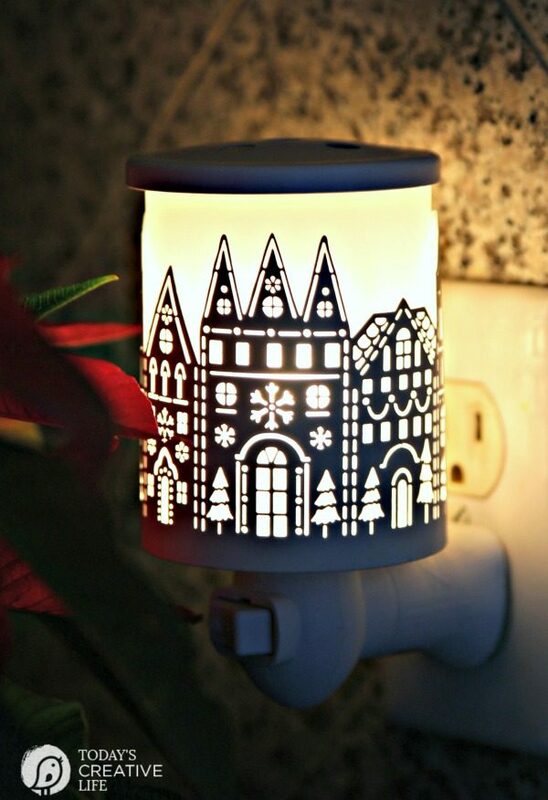 These are also great night lights. Click to download from The Subscriber Only Printable Vault! 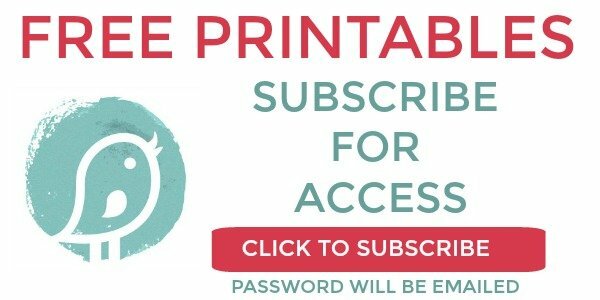 Subscribe to gain free access to all my printables here. Remember, all these items can be found at your local Walmart! 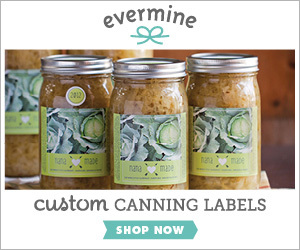 Find easy and simple gift ideas for everyone on your list! This post is sponsored. All opinions and ideas are 100% mine, as usual. These are all fantastic and very doable ideas!